Access and exposure are the guiding elements of Youth Careers as young workers navigate their path to career success. Career awareness, exploration and work experience are key elements to understanding the job market and finding the best fit for individual pathways. As an employer, we value your participation and hope you will join us. Together we can create lasting change. MassHire Metro South/West Youth Careers works to empower disadvantaged and disengaged youth in the Metro Southwest region of Boston. Through education and work experiences, the Youth Careers program gives young adults the tools to overcome barriers and move into self-sustaining employment in sectors of the economy where there is a need. Access and exposure are the guiding elements of Youth Careers as inexperienced young workers traverse the path to career success. 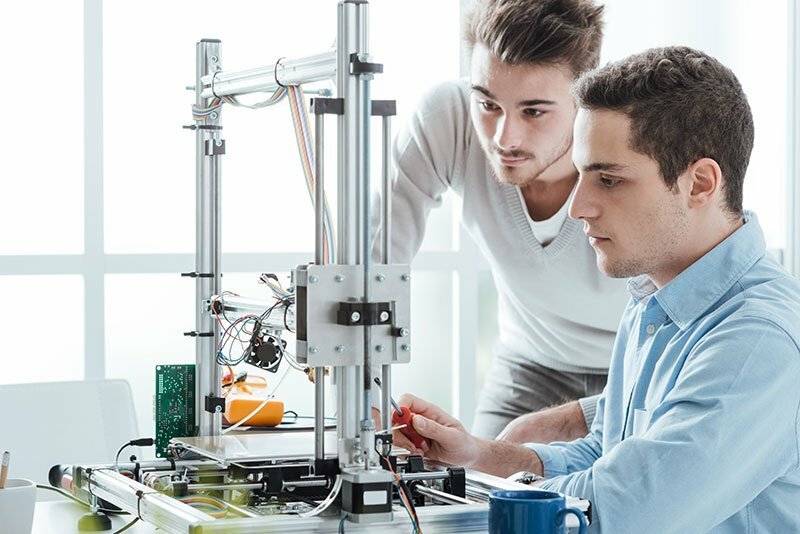 Career exploration and hands-on learning are key to gaining an understanding of the job market and finding the best fit in terms of employment. Knowing what you want to do in the future is half of the battle. The other half is about preparing to get the job. Learn the skills you need to ace the interview, prepare a resume that will outshine the competition, and more.